This month I had the privilege of visiting RAF Marham, where we discussed the sustained contribution it has been making to our operations against ISIS. The Station also holds a high-readiness state for contingency operations across the globe. This week North Korea once again launched missiles crossing Japan that were capable of carrying nuclear warheads. As tensions mount, will the UK be prepared for escalation? My colleague, RUSI Deputy Director-General Professor Malcolm Chalmers, has written an important analysis arguing that Whitehall’s policymakers would only have hours to respond should there be a war. RUSI’s research programmes will be monitoring developments closely, and you can access their work at www.rusi.org/northkorea. While it is not clear what North Korea will do, I wrote in the London Evening Standard earlier this month that what is needed from the US leader is ‘calm, stable and predictable leadership, and not a leader who trusts his gut more that his advisers and intelligence’. President Trump announced a few weeks ago a new Afghanistan plan that would see more troops, no nation-building and possible talks with the Taliban. 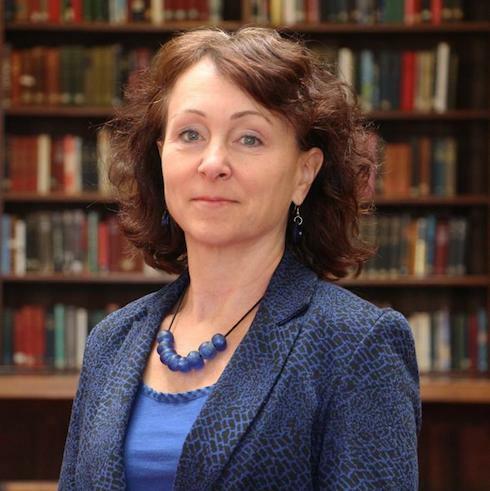 You can watch RUSI Senior Research Fellow Emily Winterbotham assess the policy on the RUSI website and read a Briefing Paper published earlier this year which revealed how a demoralised Taliban might be ready for incremental peace. The Barcelona terrorist attack was the worst in Spain since the Madrid bombings of 2004. My thoughts and condolences to those who lost friends and family, and to the many injured. As RUSI’s Director of International Security Raffaello Pantucci said in the New York Times, the terrorists are ‘trying to make a statement by attacking the West in general, and by attacking big, cosmopolitan, Western cities, they are striking at the heart of that’. With concern that Daesh (also known as the Islamic State of Iraq and Syria, ISIS) is able to attract so many recruits, including women, my RUSI colleagues Emily Winterbotham and Elizabeth Pearson explore in the latest issue of the RUSI Journal the role of gender in radicalisation. The agenda for September and the rest of the year at RUSI will be extremely busy with the launch of several papers and events. Our publications include a major study on Russia’s ground forces, a Briefing Paper on wildlife crime and an investigation of kidnap for ransom. RUSI’s events calendar will see a major conference exploring Resilience on 20-21 September and a conference on Assuring Access to Space on 13 September. We will also see a screening on 4 October of The Last Ring Home, the story of Lieutenant Minter Dial’s Annapolis Naval Academy ring that miraculously made its way home seventeen years after he was killed as a PoW of the Japanese in the Second World War. I look forward to seeing you at one of our events in the coming months ahead! RUSI colleagues were shocked to learn of the passing of Wayne Lotter, Co-Founder of the PAMS Foundation, who was shot and killed in Dar es Salaam, Tanzania this month. 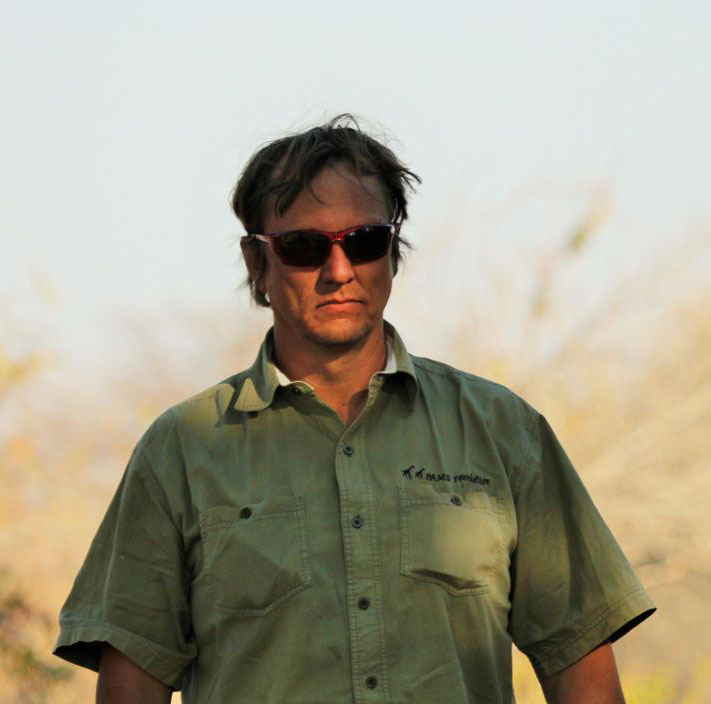 Wayne Lotter worked tirelessly throughout his life to protect the wildlife of Africa from poaching and trafficking, and we extend our deepest sympathies to his family and colleagues. Our forthcoming Occasional Paper Follow the Money: Using Financial Investigation to Counter Wildlife Crime, which launches next month, is dedicated to his memory. We hope that this paper can contribute in some small way to the legacy he leaves and to the continuation of his work. ROKing the Boat: US Nuclear Weapons in South Korea? For more RUSI Analysis on North Korea, please click here. Expert commentary on Trump's Afghan Strategy, Asian peacekeeping, the Iran deal, Macedonia's relationship with the EU and NATO, and the forced resignation of Pakistani Prime Minister Nawaz Sharif. Plus a focus on China's foreign policy, with analysis on funding in the UK, the Doklam plateau row and what this means for China's relationship with India. RUSI experts also offered the latest analysis of the sanctions legislation both in the UK after Brexit, and in the US. 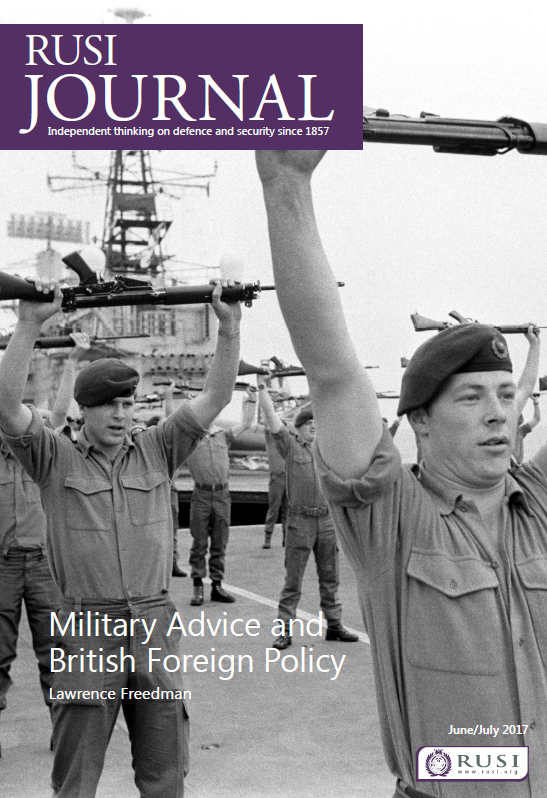 In August, RUSI experts spoke on a range of issues, including on North Korea, Trump's new Afghan strategy, the Barcelona attack, the arrival of the HMS Queen Elizabeth, the collision between the USS John S. McCain and an oil tanker and the Victorian jihadis and Islamic State. For more RUSI in the News, click here. RUSI is an independent think tank engaged in cutting edge defence and security research. As a registered charity, RUSI does not receive core funding from any government or institution: it is a purely independent body.